This entry was posted in 19th-century photography, biography, modern media, news and tagged 19th-century media, 19th-century photography, Animal Locomotion, Kingston Museum, Kingston University, Muybridge, Muybridge-related artwork, news, photography, zoopraxiscope. Hi Stephen, Great site! 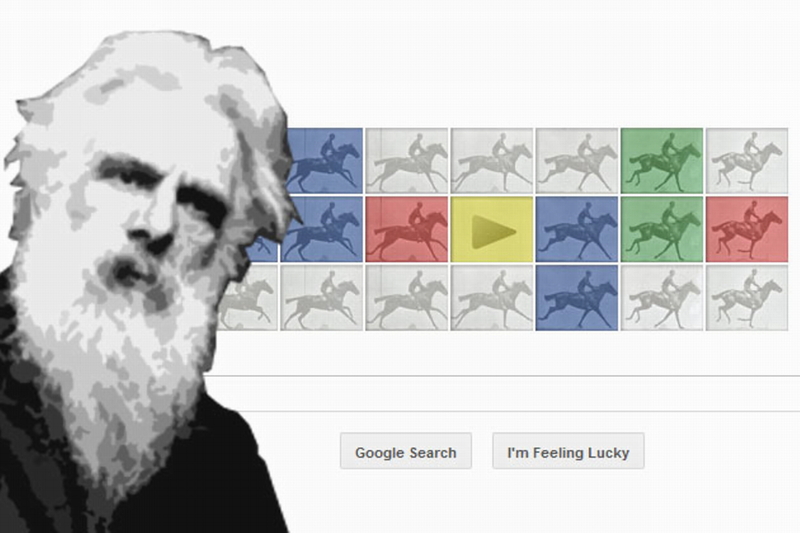 I’d love to talk to you about our #Eadweard Muybridge film if you are interested.